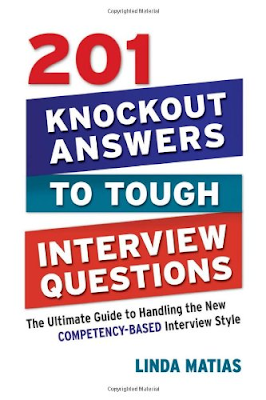 This indispensable guide features fill-in-the-blank exercises readers can use to prepare themselves to demonstrate sought-after competencies and wow potential employers. It’s a powerful book no job seeker should be without. Can't wait to read that. I will tell my friends about this book. Thank you!